Gosh, if I didn’t know that Larry Wish ran Bumpy out of Minneapolis, I’d be all like, yuck, Larry Wish and Bumpy have their hands all over each other’s business. It’s gross. But since they’re essentially the same entity, we can let it slide this time, instead pretending those hands are waving in front of our faces and leaving chemtrails because I think we’re tripping hard off “-Ning Bugs.” This is so disorienting – I wanna get comfortable and slip into this tape; I want it to caress my every pop fantasy and nourish me like a candy bar. 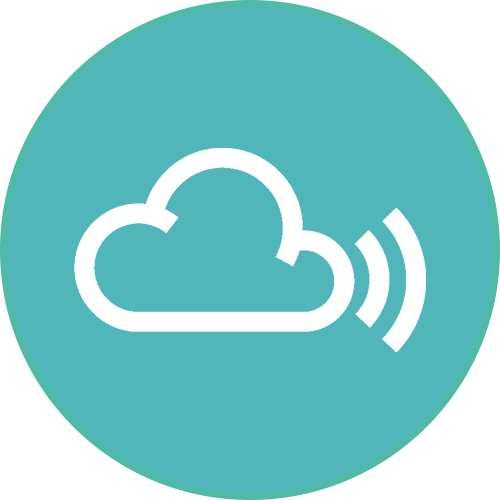 But no – it’s making me think! Also caressing my every pop fantasy too, I guess. Just in a cockeyed fashion that I wasn’t necessarily expecting. 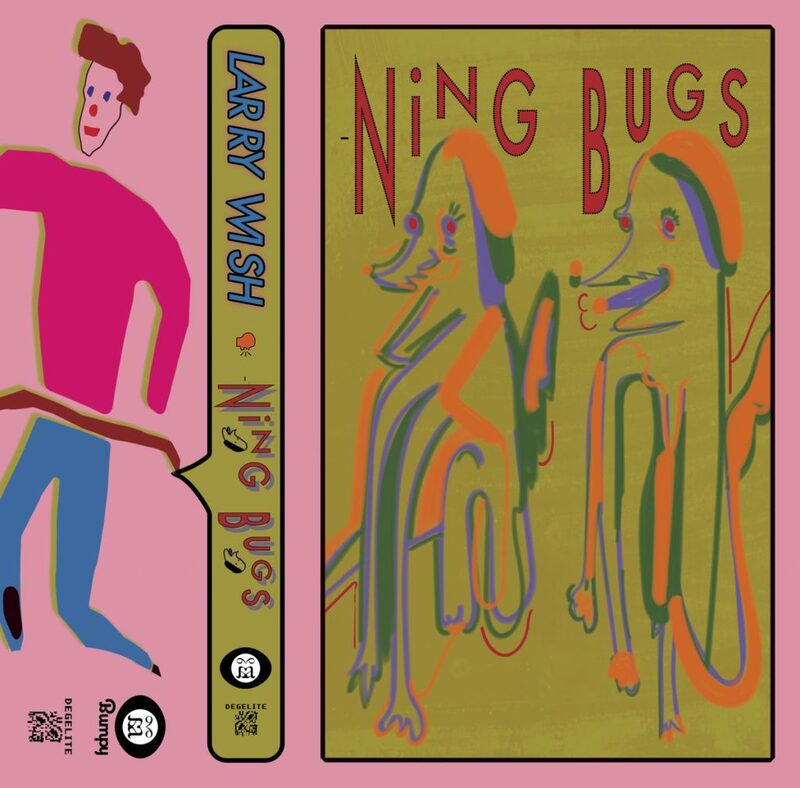 Larry Wish recorded “-Ning Bugs” (slang for hounds, not some sort of Fraggle creature that lost its “Light”) in 2012, and here we are in 2019 with its delightful new physical presence in reissued and (finally) mastered form. It’s like it’s never been gone, like it hasn’t been seven whole years since its kaleidoscopic and off-kilter melodies graced our ears. Not that we should be upset or anything – Larry Wish certainly has kept us sated for Larry Wish–related musicality, and pretty much everything he touches could be described with “kaleidoscopic” and “off-kilter melody,” like he were fronting the Electric Mayhem as they melted under a heat lamp. “-Ning Bugs” teeters on the edge of naïveté, but as Larry describes it, it’s a knowing naïveté, like you’re aware that you don’t really have a grasp on anything. While that might sound bleak – and this is the kind of dead-of-winter philosophizing you might expect in January or February in Minnesota – it’s actually quite freeing: there’s a lot that you can embrace and experience with that worldview. And Larry Wish – whose real name is Adam Werven (what?!?) – flits back and forth among the blooming flowers he’s imagining and painting his sonic canvas with vivid, celebratory colors. He even covers Stone Temple Pilots. I dunno man, when you’re in the right mood, you can do whatever you want. So wave those hands in front of your frickin face till you’re all wobbly, then embrace the technicolor weirdness of “-Ning Bugs” in all its resonant glory. There are 100 of these suckers just waiting to be purchased.